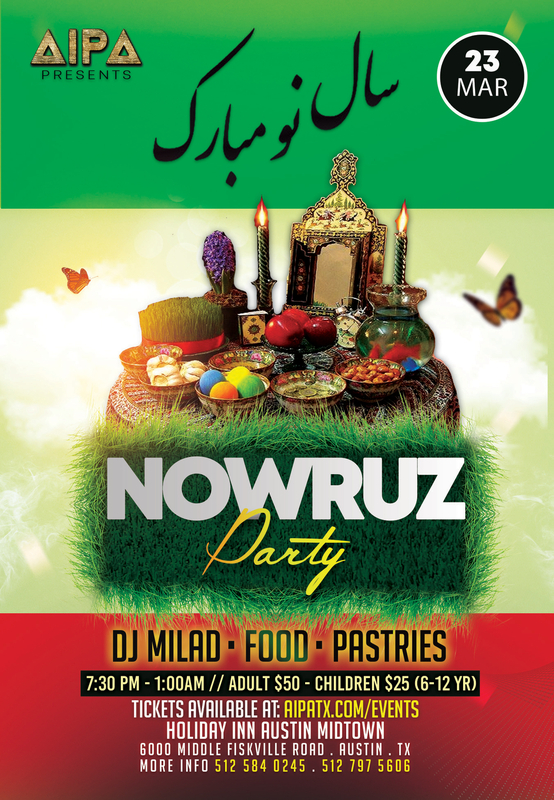 Tickets will be available at Caspian Grill, and online. © Copyright AIPA 2017 . This website is designed and managed by Mahshid Caras.